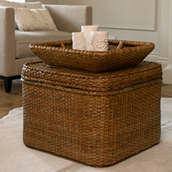 It's where we spend most of our time at home, so make sure your living room is looking stylish, clean and completely clutter free with our beautiful range of living room storage solutions. 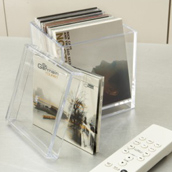 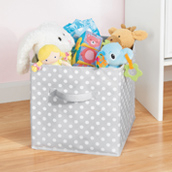 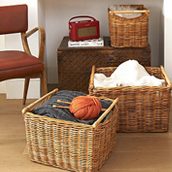 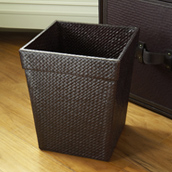 Whether you're looking for classic or contemporary storage baskets, storage boxes, living room shelves or storage trunks, we have a range of different options to keep your belongings stored safely. 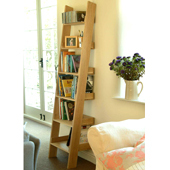 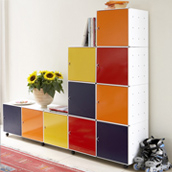 Available in a range of sizes, styles and materials, we have plenty of variety for you to find the right living room storage solutions for your home and budget.